HIB is famous for manufacturing excellent quality bathroom utilities the Bevelled Bathroom Mirror is one such an incredible piece. The 3 piece pack revamps your entire bathroom decor, beautifully. The 4mm thick float glass mirror makes it safe and sound at usage. 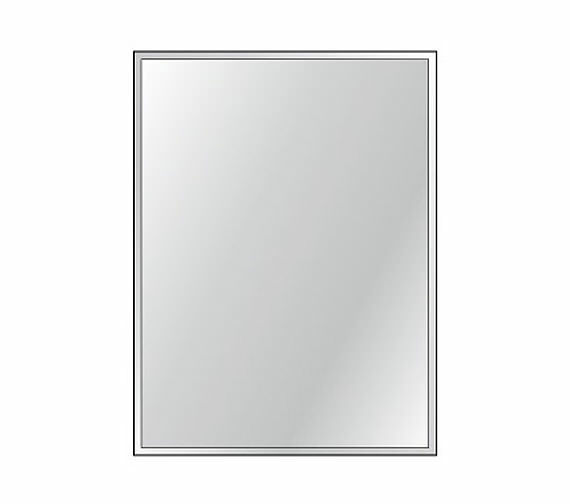 This portrait mirror is manufactured from the finest quality material. The modern design of this bathroom mirror suits any traditional or contemporary bathroom style. This bathroom splendour is now available at a bargain price, from QS Supplies. Manufacturing code of this product is 65800395.